The Lagos State Government on Wednesday extended the restriction of movement across the State on Saturday July 22, 2017 in view of the elections that will hold across the 20 Local Government and 37 Local Council Development Areas (LCDAs) across the State. The state government noted that it had been slightly expanded and will now be enforced between 7 am and 3pm as against the 8am and 2pm it had earlier announced on Sunday, in a press release on Sunday by the State's Commissioner for Information and Strategy, Mr. Steve Ayorinde. 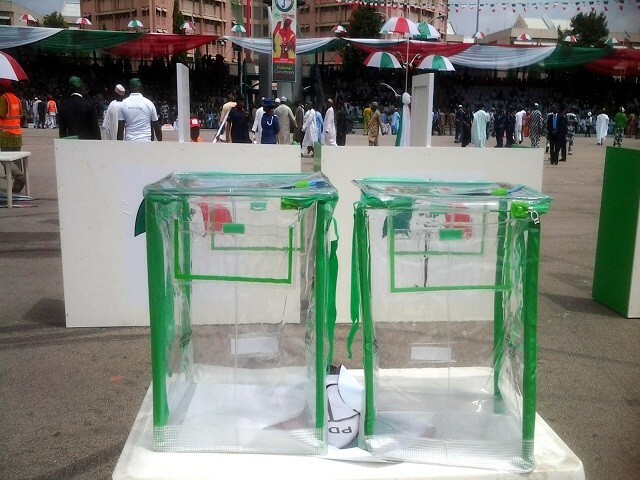 Ayorinde, in the statement, said the government also reiterated the call for a peaceful and orderly conduct by the electorates on Saturday as the State holds elections that will usher in new Chairmen and Councillors in the 20 Local Government and 37 Local Council Development Areas (LCDAs) across the State. Ayorinde explained that as the election that would bring on board a new set of public officers for the next four years at the local government level, the restriction of movement will allow the Lagos State Independent Electoral Commission (LASIEC) and the security agencies to distribute electoral materials in good time and ensure a seamless electoral process. "The police and other security agencies have been maintaining law and order since the commencement of campaign by political parties. They are poised to ensure that the voting on Saturday is conducted smoothly without public disturbance," he said. The Commissioner also thanked Lagosians for always being peace-loving, while urging them to perform their civic obligation by trooping out with their Permanent Voters Card (PVC) "to show their commitment to participatory democracy and the importance of development at the local government level."